1. the number of people who know about an organization, person, product or concept. Brand awareness is the number of people who dedicate at least one neuron to a brand. 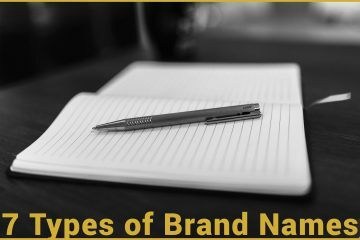 If they have any awareness of a brand, then they count in the total that is defined as brand awareness. The brand that has the highest brand awareness is Coca-Cola. About 7.1 billion people would recognize the Coca-Cola logo if you showed it to them. That is 94% of the population of the Earth, which is staggering considering that only half of the earth recognizes the cross as a symbol of Christianity. Brand awareness is the breadth of the brand. 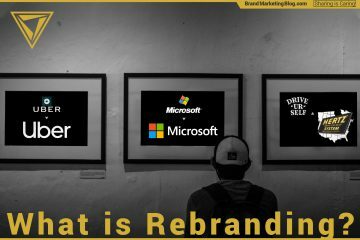 It is one of the two orthogonal factors that make brand equity (the value of a brand), the other one being brand depth. The separation of brand awareness from brand depth is why I say that a person need only have one singular bit in their memory banks dedicated to a brand to count towards awareness; obviously, those people will range on a scale from “yeah, I think I heard of them” to “oh my God, I am their most avid customer.” As long as someone sits anywhere on that scale, then they can be counted for a brand awareness statistic. How do you build Brand Awareness? A brand builds brand awareness with any promotion that has high reach for a low cost. 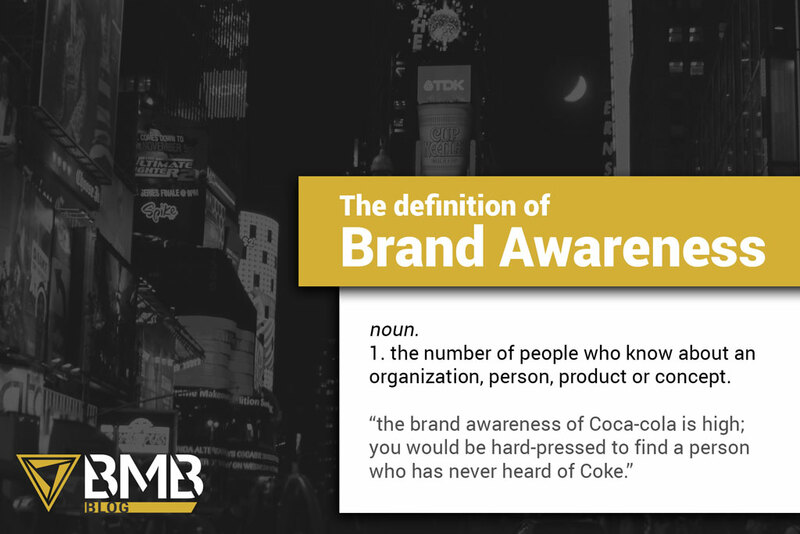 Brand Awareness means you want to reach as many people as possible; the depth of the connection or the amount of information communicated is not crucial for brand awareness. Additionally, a visual promotion will be preferable over audio or text. We have an infographic with 10 effective ways to build Brand Awareness. Promotional channels that build brand awareness are: banner ads, print ads, TV spots, billboards, contests, viral videos, flyers, co-branding, sponsorships, charitable giving, blogs, media appearances and more. Channels that are not cost-effective in building brand awareness are infomercials, advertorials, websites, sampling, coupons, events, direct mail, and more. These forms of promotion drive brand depth, not brand awareness. The correct way, but the utterly unfeasible way, of measuring brand awareness is to poll everyone on the earth and the number of people who say they have heard of your brand if your brand awareness statistic. Why you should care about Brand Awareness. You can only sell to people who are aware of your product and service, so brand awareness is an essential first step in the brand cycle. If people know about your brand signal an interest in your product, then you can deepen the relationship through deeper forms of advertising or outreach from a salesperson. Brand awareness is also important if your product is an impulse purchase, such a confectionery or beverage. Staying top of mind is most of the battle if there is not much thought in the purchase decision. This is why we see crazy advertising that has nothing to do with the product from brands like Mountain Dew (video). Why you shouldn’t care about Brand Awareness. Being a well-known brand does not mean a brand is successful. Which is the more successful brand? A famous brand that has no customers, or a relatively unknown brand that has high paying customers who love the product. Brand awareness only has value when paired with brand depth; brands that are a mile wide but an inch deep have limited value. Also, it only pays to have brand awareness with the types of people who can become customers of or advocates for your brand. As a Canadian growing up in Toronto, I saw many ads for car dealerships and furniture depots in Western New York but that advertising was lost on me as I could never be a customer of theirs. Brand awareness only matters within the circle of people who can use the brand’s product or service. What you should be seeking is to create a brand with meaning to the people who are aware of it. People who are aware of the brand should know it’s product or service, mission and have some emotional associations with it. Thanks for this article, definitely you need to be aware. You did a great job.